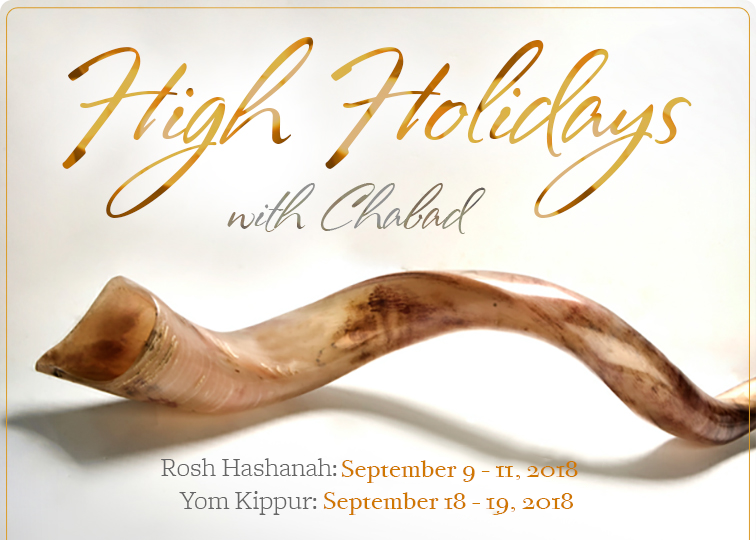 At Chabad, no prior knowledge is necessary to experience our inspiring and meaningful High Holiday services to the full. Be an active participant as we pray from English-Hebrew prayer books, sing, and talk about the meaning of the age old words. Your children will enjoy a special kids interactive program. High Holiday Services will take place at the Anthem Civic Center located at 3701 W Anthem Way, Anthem, AZ 85086. Rosh Hashana evening services and dinner on September 9th will be at the Rabbi's home, by RSVP only. Please click here to reserve a seat and here for FAQ's.